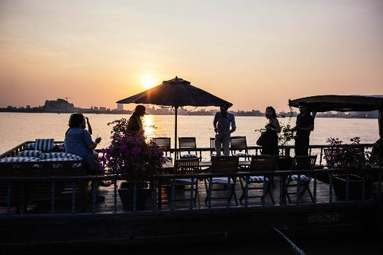 A gentle cruise during sunset to enjoy the calm atmosphere on the Mekong River. 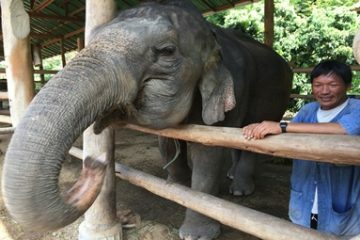 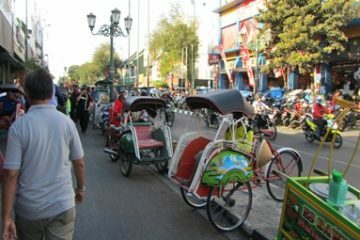 Transfer from your hotel to the pier by Tuk Tuk. 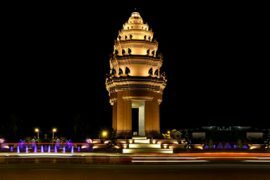 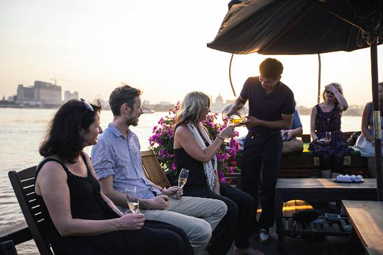 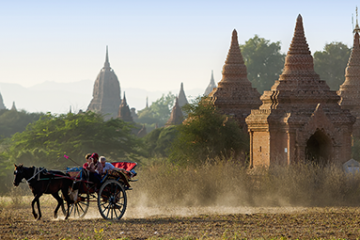 Board a small rice barge and cruise along the Mekong River while enjoying views of Phnom Penh during sunset. 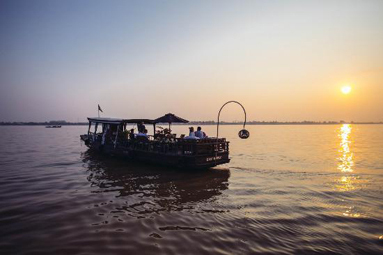 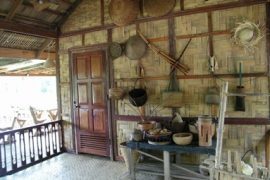 On the South of the Tonle Sap River we cruise past the Royal Palace to a Vietnamese floating village before returning back to the pier.